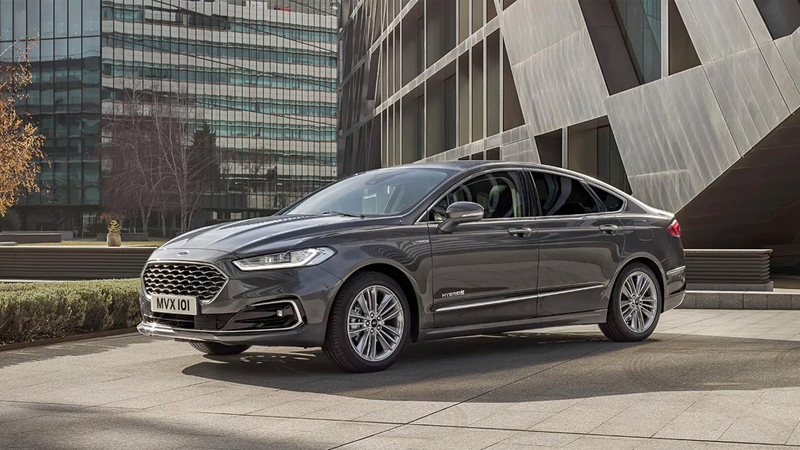 The Hybrid has a state of the art self-charging system meaning you won’t need to stress about how much charge is left or where the next charging station is. 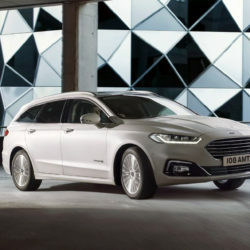 It simply recharges itself! 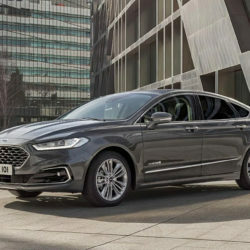 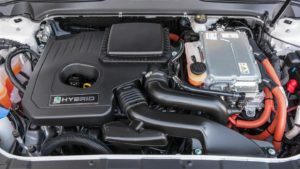 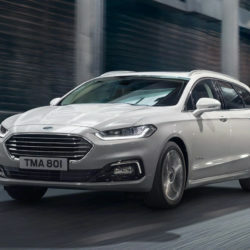 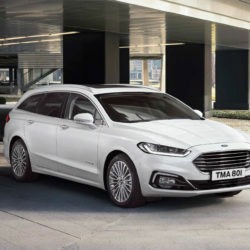 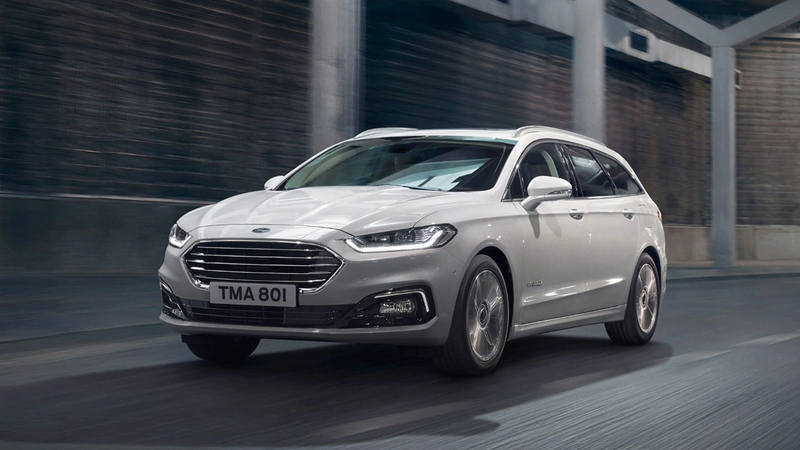 With a combined fuel economy of over 70 miles per gallon and a system that is forever working to deliver CO2 of just 92g/km, the Mondeo Hybrid is certainly a game changer. 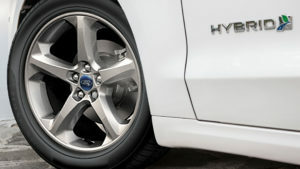 cycles it to recharge the battery. 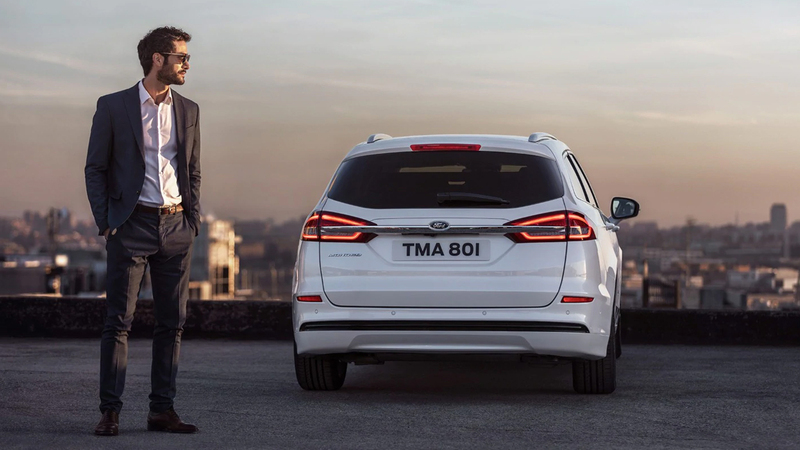 The Mondeo Hybrid is packed with the beautiful design and innovative technology that you would come to expect from a traditional Mondeo. 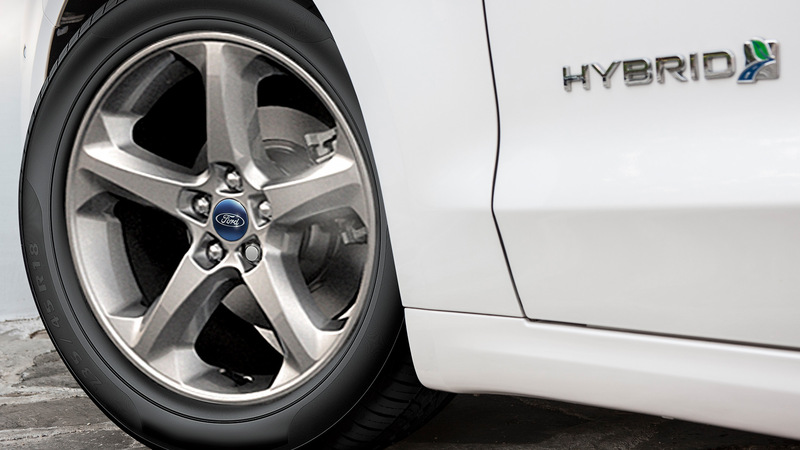 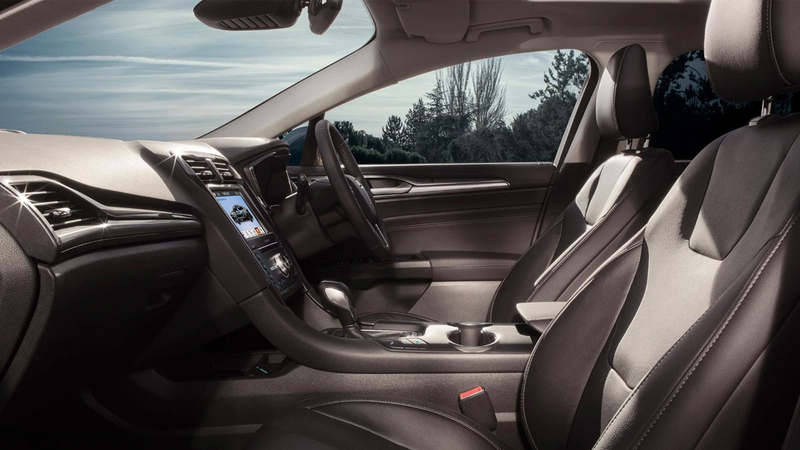 18″ Alloy Wheels set the Hybrid off perfectly, along with automatic headlights with auto high/low beam. 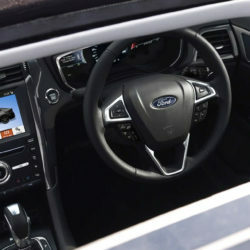 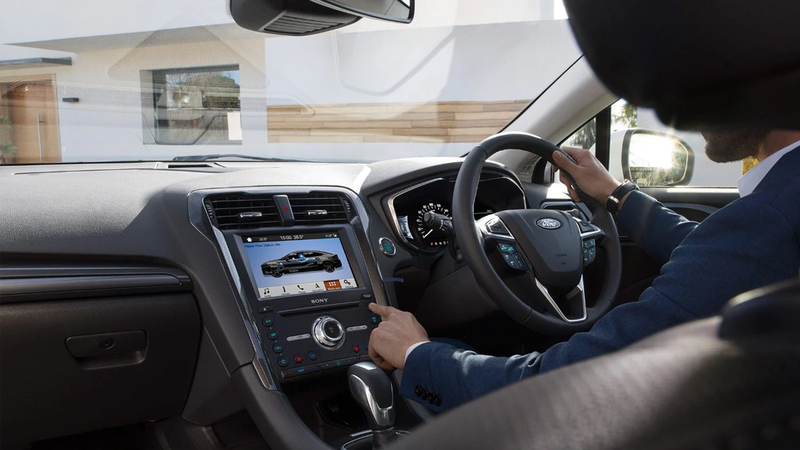 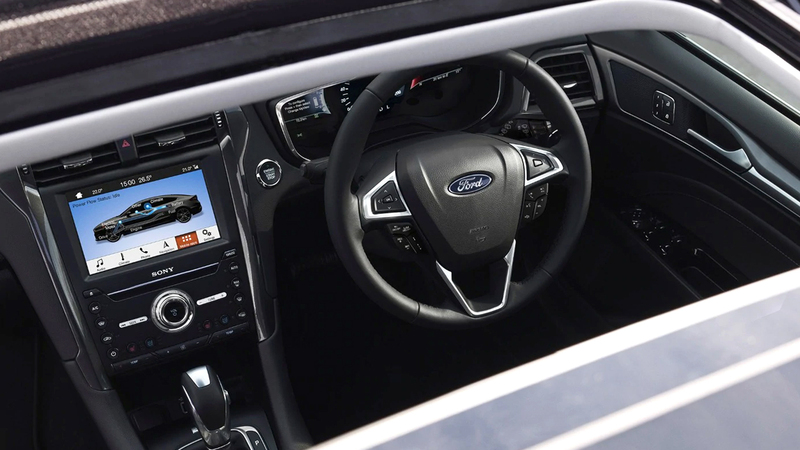 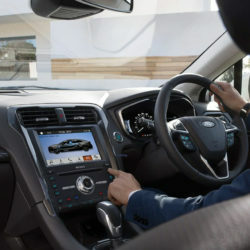 Ford have not left out any of the technology in the hybrid either, rain sensing front windscreen wipers are available; as well as traffic sign recognition, lane keeping aid and an auto dimming rear view mirror just to name a few. 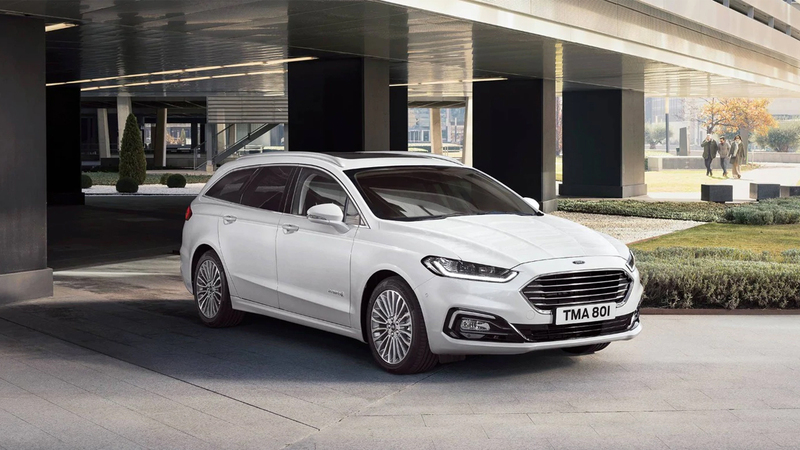 The Mondeo Hybrid has been designed to reduce emissions which in turn will save you fuel and money. 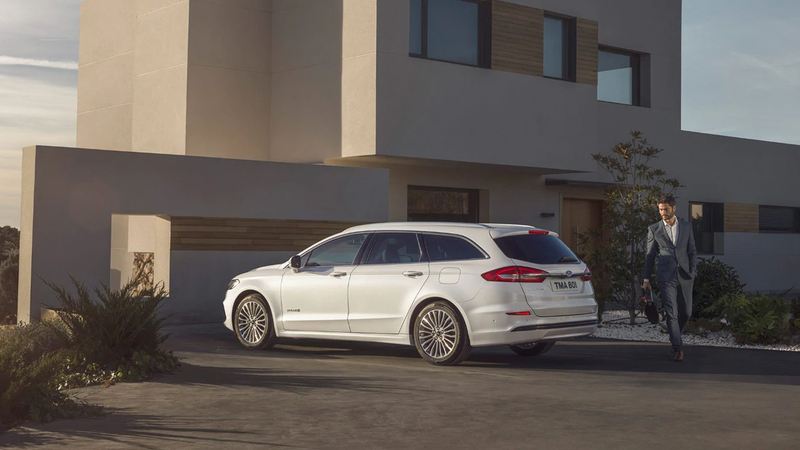 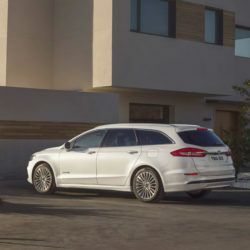 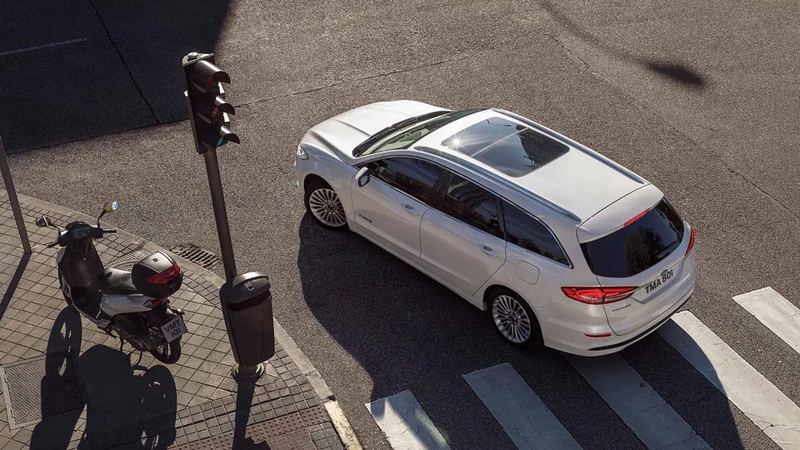 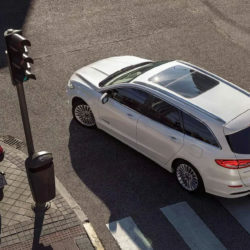 You get the best of both world with the Hybrid, a powerful and highly efficient 2-0 litre petrol engine has been specially designed for longer journeys in the Mondeo. 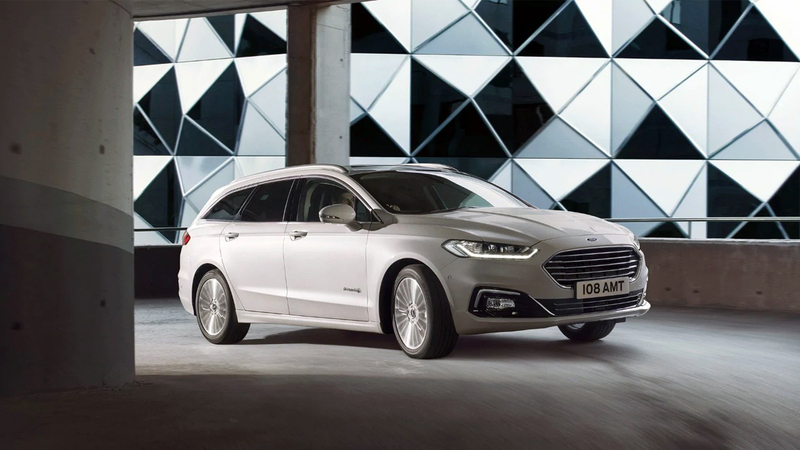 For those shorter journeys an advanced electric motor takes over. A light lithium-ion battery powers the Hybrid and has a power consumption of 1.4kWh. 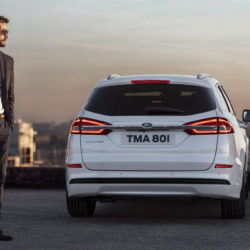 Not only this but, Regenerative Braking captures up to 90% of energy that is normally lost through friction brakes and then recycles it to recharge the battery.